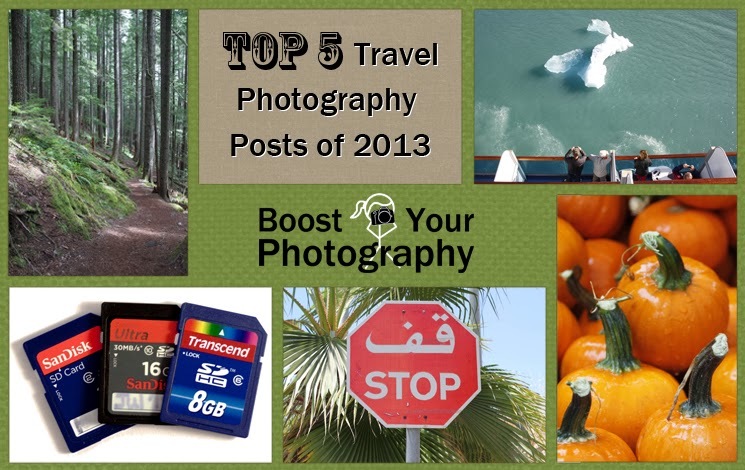 Since today is January 5th, I thought it an appropriate time to launch a series of five posts of "Top 5" looks back at the past year on Boost Your Photography. 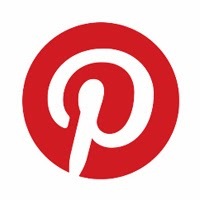 This post will countdown the Top 5 Travel Photography Posts. Travel photography does not have to involve exotic locations or long trips by car, bus, and plane. 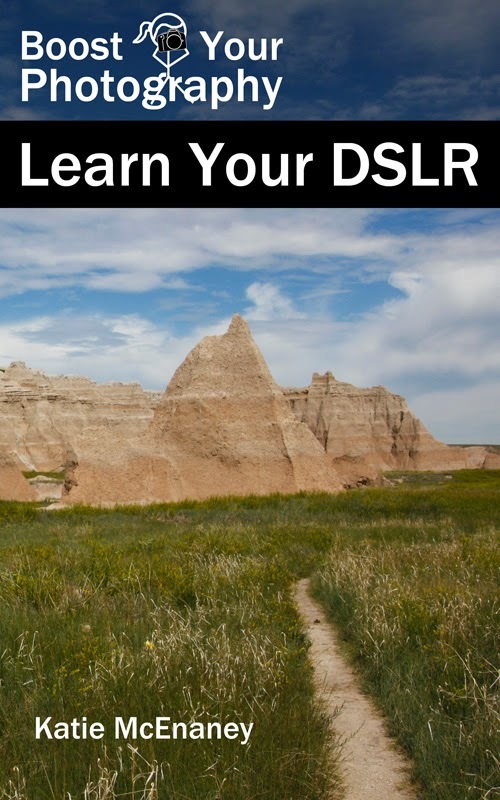 You can hone your travel photography skills in your own town and even neighborhood. Photographing a local Farmers' Market provides a wide range of interesting subjects and people. You might be surprised at just how much photographic inspiration you can find! This popular post provides a quick overview of the accessories and equipment 'must haves' to aid you in your travel photography. Do not leave home without checking to be sure you have what you need! #3: Travel: What's Your Sign? I have a fondness for this post, Travel: What's Your Sign?, as it was the first one up when the site first went "live" back in March. 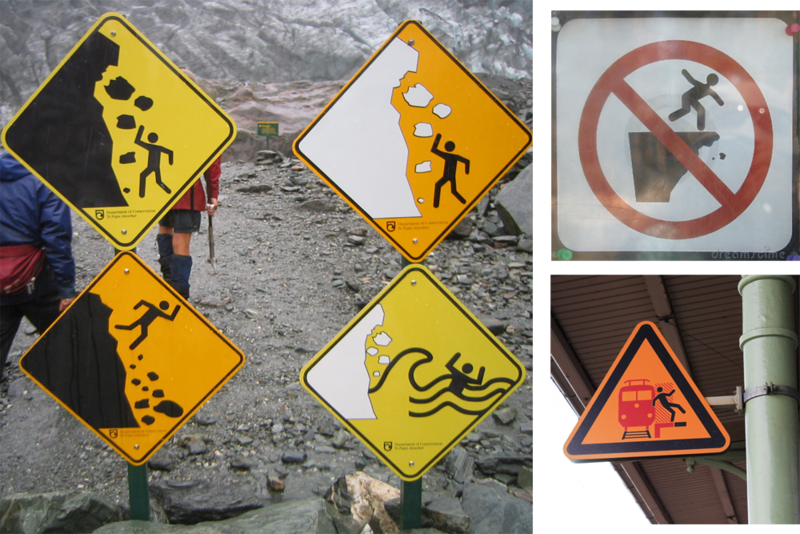 I have always kept an eye out for interesting and unusual signs when I travel, and this post was a reflection on the importance of signs ... and the humor too! This post was a bit of a departure from some of the other, more information-based, travel photography posts. After returning from a trip, including several days at Mount Rainier National Park, this post was a collection of images and thoughts about the trip and the nature of travel photography in general (particularly some choice thoughts about the weather and other factors outside of our control as photographers). 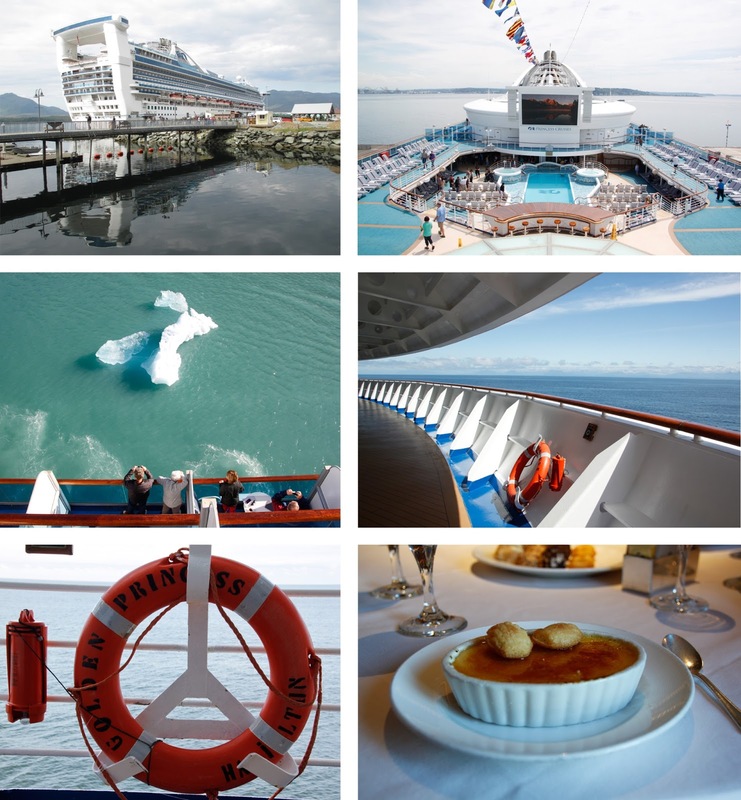 The top 2013 post on travel photography was the how and why of making a shot list. The practice, reflection, and research of making a shot list will have an immediate and lasting impact on your photography. Each time I travel, I find that I am refining and learning from my shot list, and each time I come back with more of the photographs I love and sought. Do yourself and your photography a favor, and spend some time thinking about a shot list before your next travel photography outing!